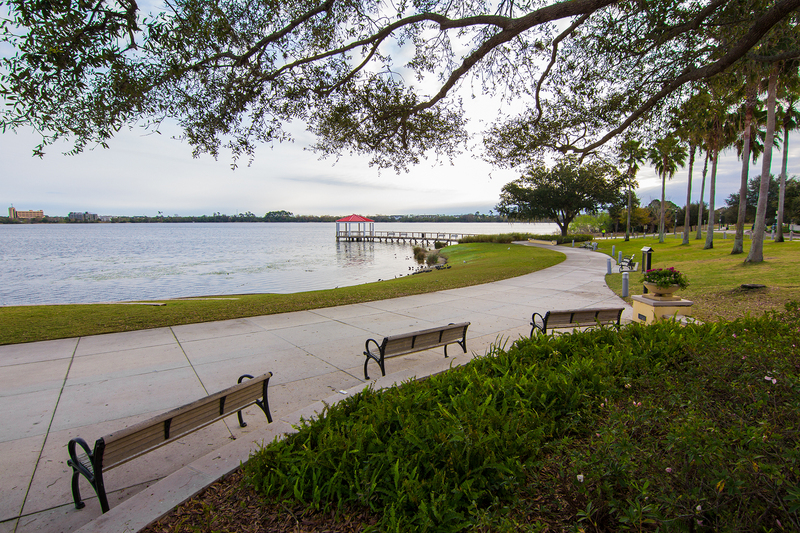 Lake Baldwin Park is a beautiful, shady park that covers 23.16 acres on Lake Baldwin. The park is one of two city parks which boasts a sandy beach. It also features a pet play area.